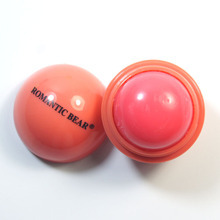 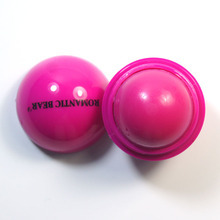 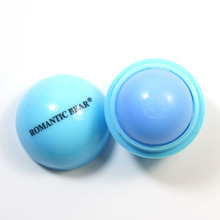 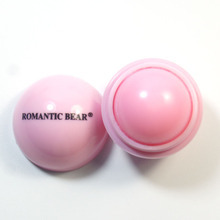 1) Contains antioxidant vitamin E, moisturizing, lasting to keep lips soft and moist. 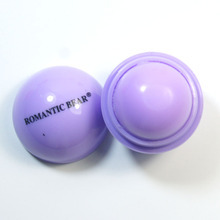 2) Lovely shape, carry it easy to use. 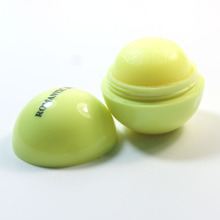 5) Material: Shea butter & vitamin E etc.